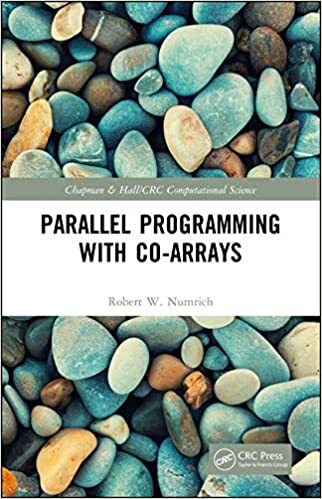 This book describes the coarray parallel programming model that will be part of the next standard version of the Fortran language. It provides a practical guide for Fortran programmers who want to start writing parallel applications using coarrays as soon as the compilers become commercially available. The authors present the technical specification of the coarray model in enough detail for programmers to write standard-conforming code. They also offer a large number of examples of parallel algorithms written in the coarray model and include exercises with solutions. A supplementary website offers Fortran code samples for download.